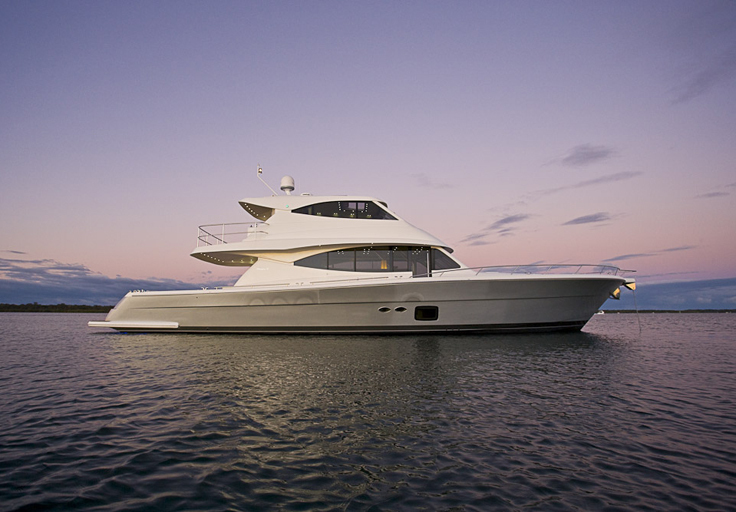 An exciting and new international legacy in luxury motoryachts begun at the Sanctuary Cove International Boat Show on the Gold Coast with the unveiling of the limited-edition, semi-custom, Australian designed-and-owned Belize 52. 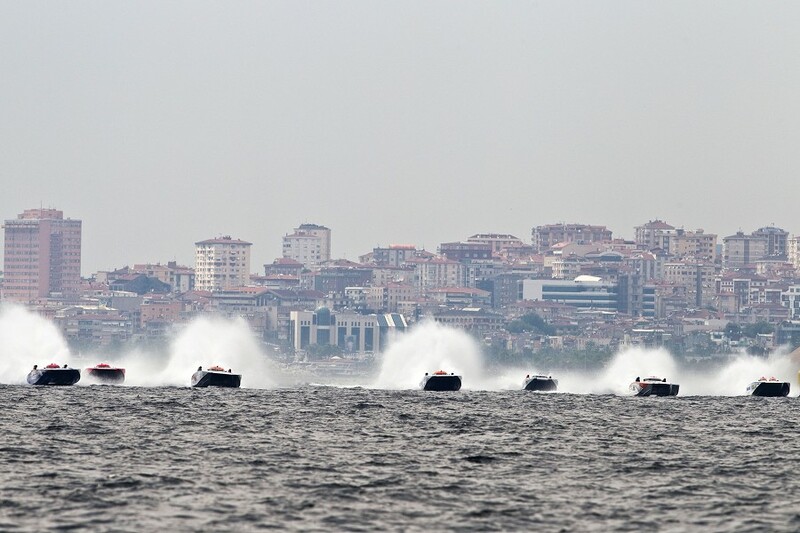 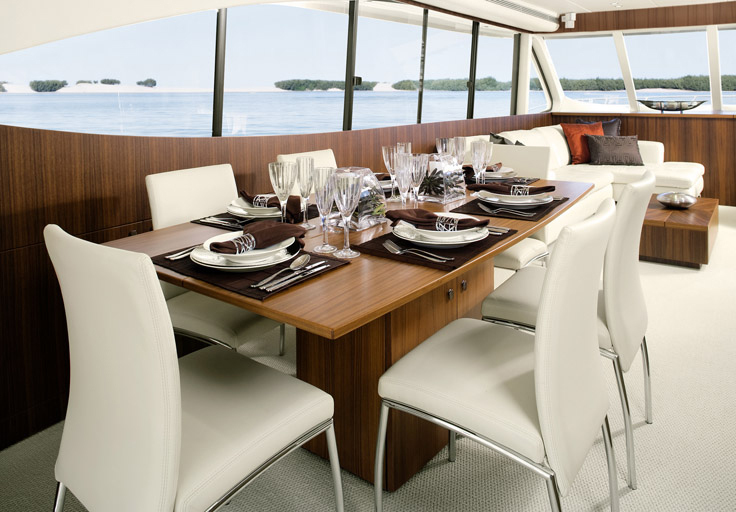 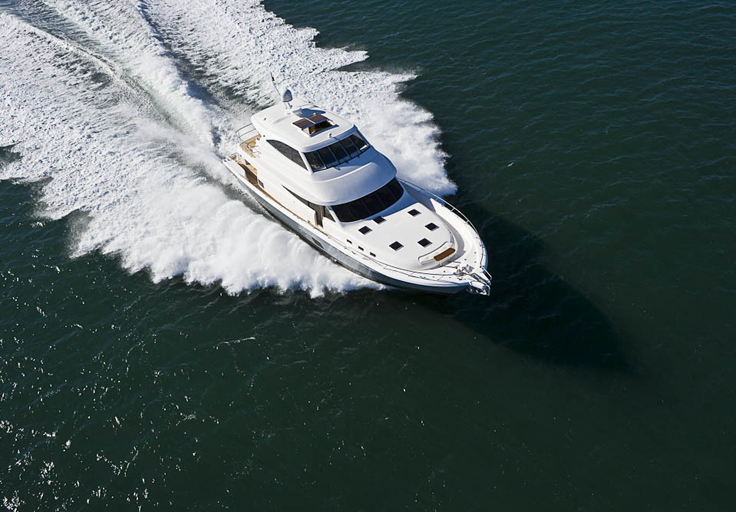 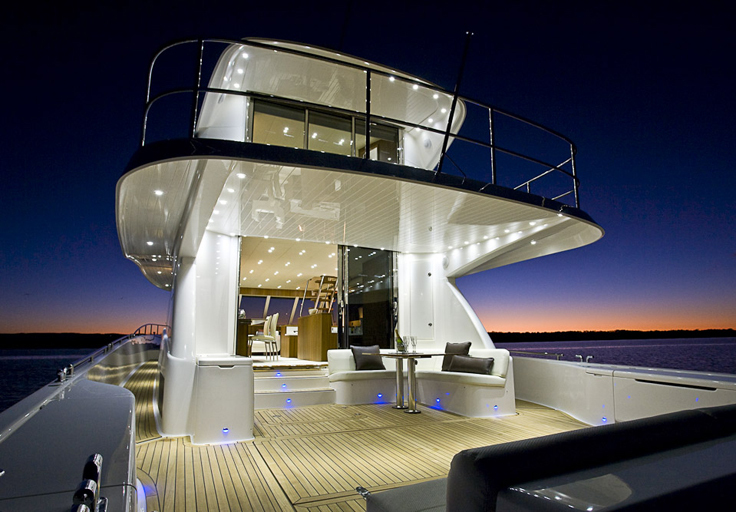 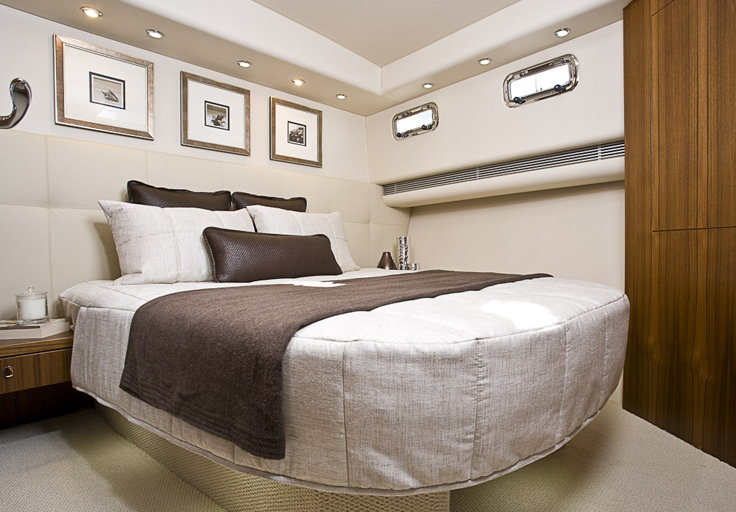 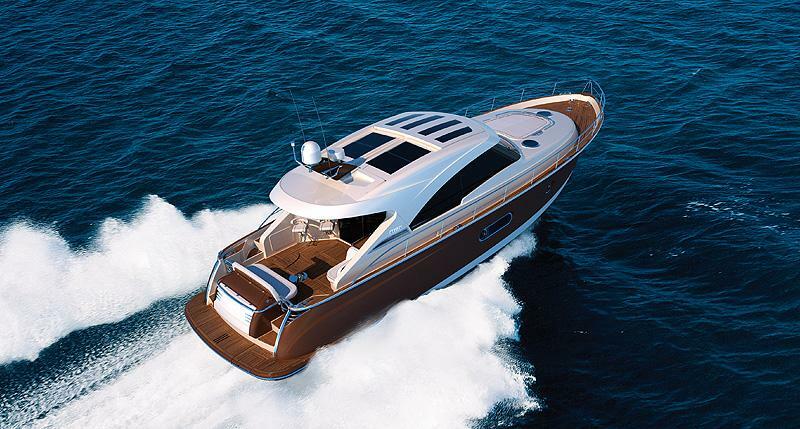 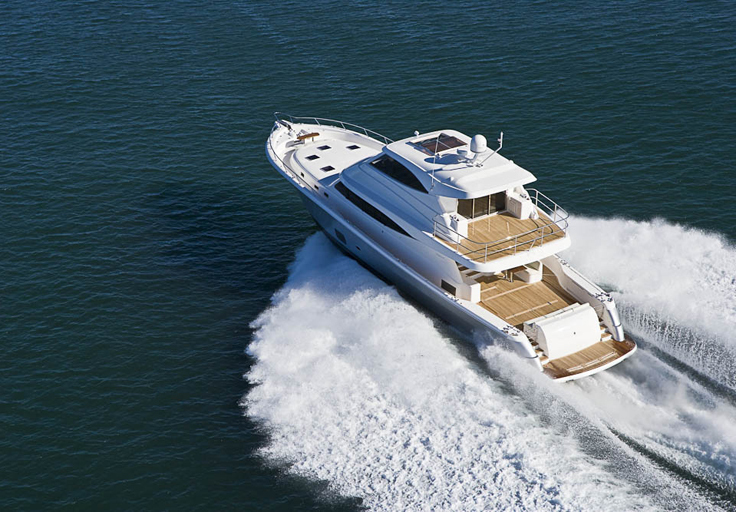 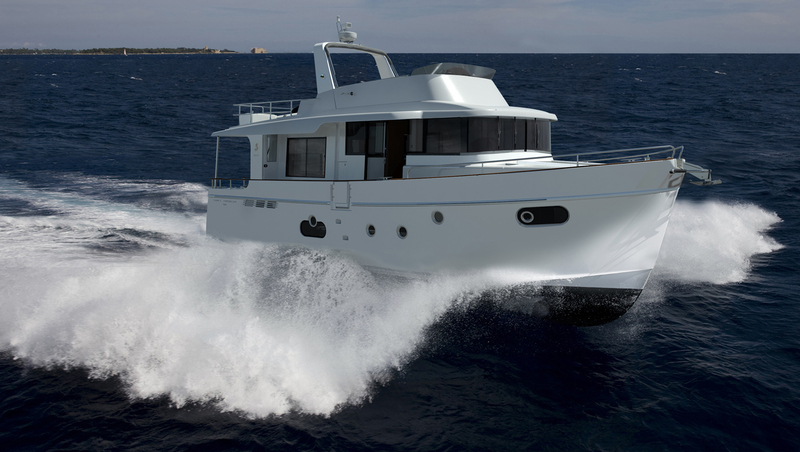 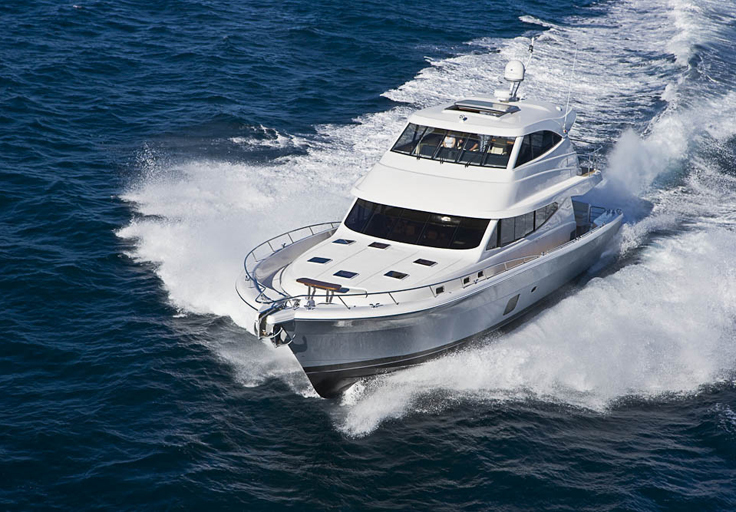 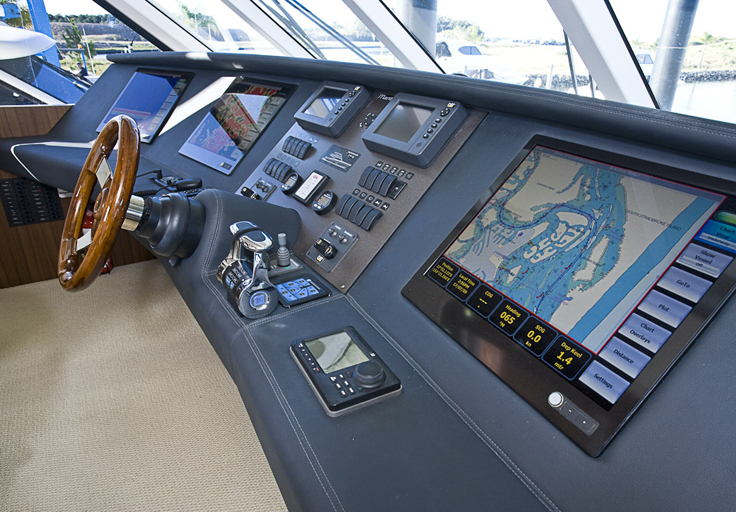 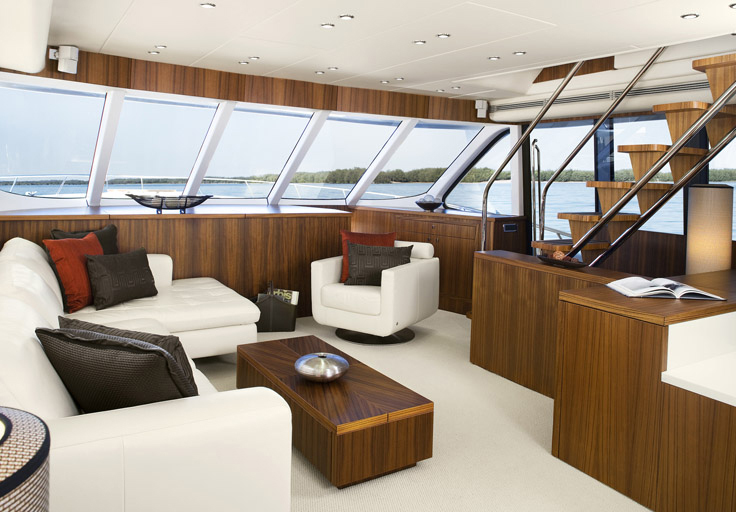 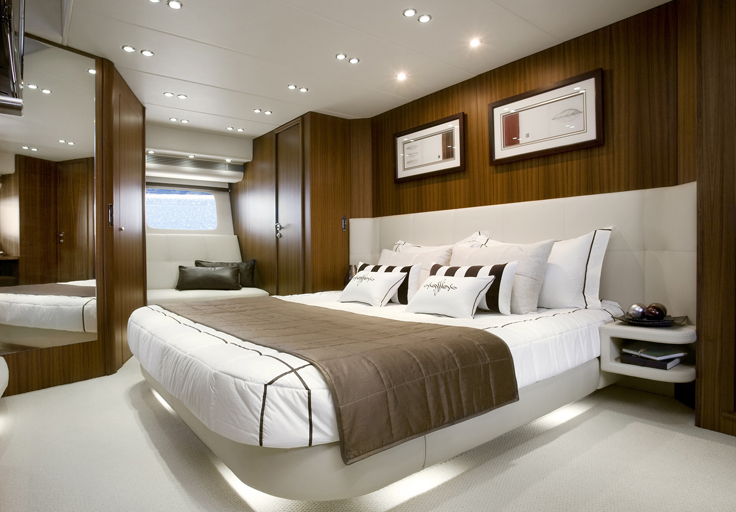 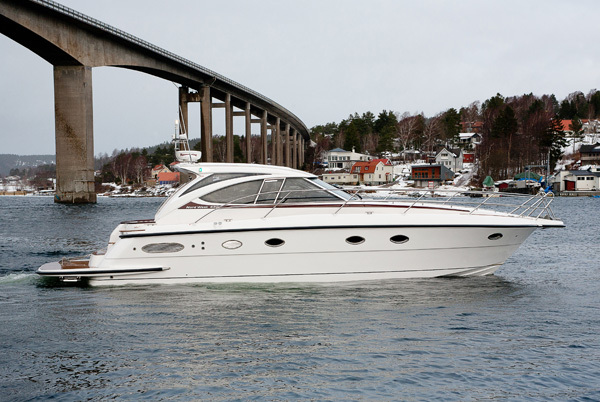 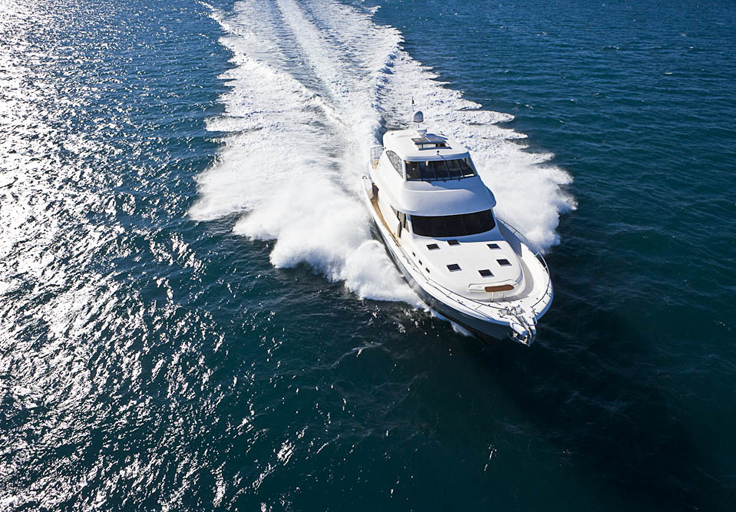 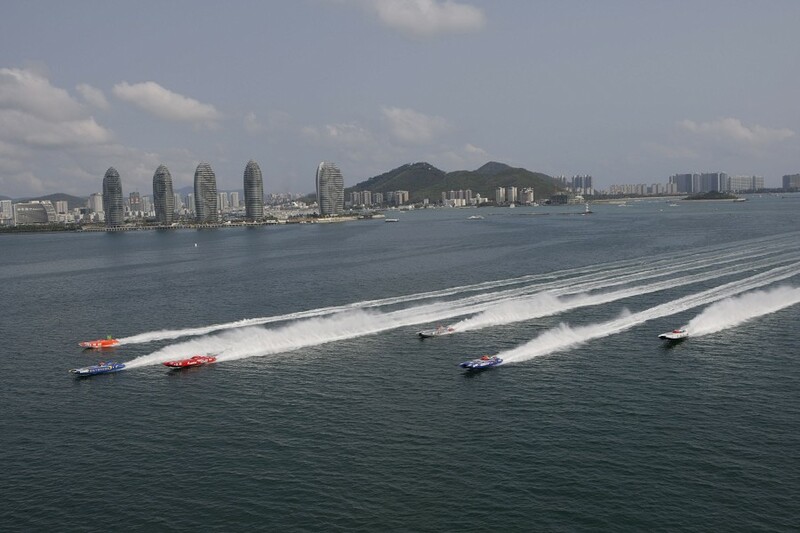 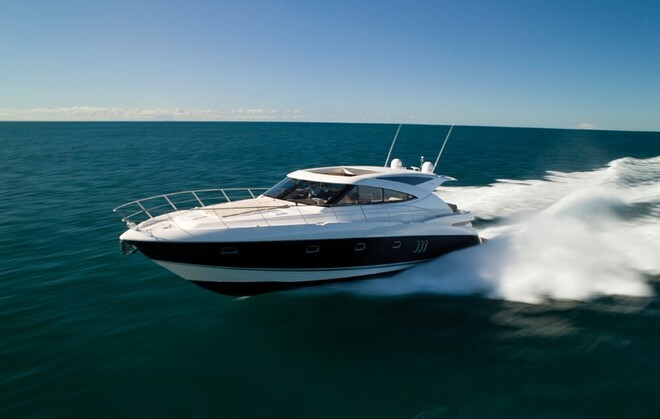 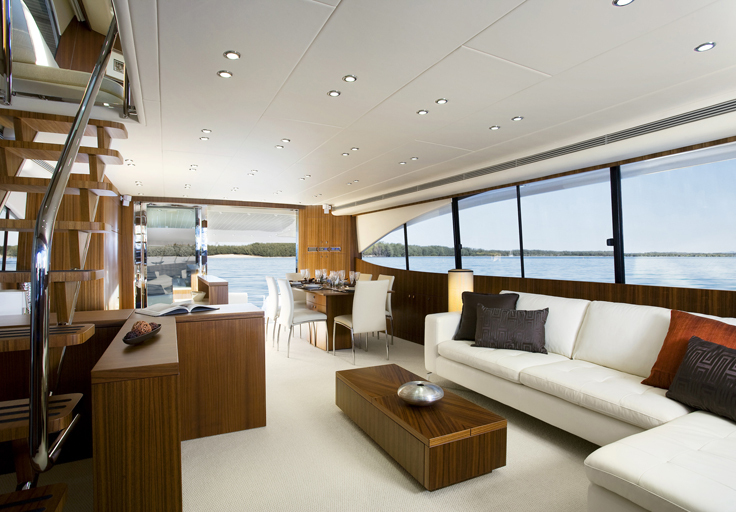 It is a luxury boat beyond anything previously built by Riviera, Australia’s most awarded luxury boat builder. 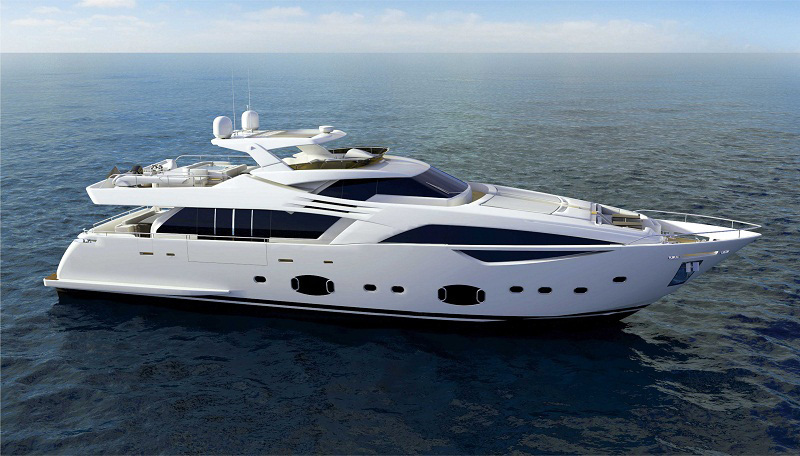 The exciting and much anticipated new Riviera 5800 Sport Yacht, is the latest and most dramatic of the company’s European-style Sport Yacht series.